Sick work mate! Been wanting something like that to use along with a dash mechanic!!! People may also try this custom node for a soft guassian like appearance. lower-cased uv and no extra parameter to adjust weight. Hi Kory, the effect does not seem to be resolution independent. It seems to be always a fixed pixel size. I tried to multiply this out by again multiplying/dividing by invSize.x/y, but it still is resolution dependent. How do i adjust the radial blur vanishing point? I have modified this node to be compatible with 4.12.4. Upon compiling the original HLSL code, the editor threw an undeclared identifier for both View.ViewSizeAndSceneTexelSize and View.RenderTargetSize leading me to believe that Epic has recently renamed these identifiers. You could replace the first line to GetPostProcessInputSize(0).wz; however for the radial blur is then vanishing at the top left corner of the viewport rather than the center of the screen. Then simply input the ViewSize / RenderTargetSize math using their nodes. In theory, I think setting the ScreenMult variable in the blueprint editor will also allow the user to change the position of the vanishing point manually by changing that value. This would work well if you decide to also move the CenterPosition (V2) on the RadialGradientExponential node. Last edited by Zarrashi; 07-04-2016, 07:31 AM. I copy from above,but it didn't work in 12.5.Nothing happened.I put it into a post process volume/blend,tick the unbound on.Do some one experienced it too? Thanks for this great tutorial! It works well in my project, but when I tried to use it in a VR project , there are something wrong with the right eye display. Any suggestions for me? Thank you very much! Yes, but it might be the same viewport-renderport issue. Your renderport most likely uses an offset for the right eye. by using the postprocess material of my post #33, you can visualize the coordinates. You should have a cross in the center. Else you need to correct for the renderport or viewport-coordinates. By using your post process material, I do get a cross in the center, but when I look it from HTC vive, right eye is still wrong. I am trying to make some sort of super speed effect with this. Is there any way to attach any of the parmeters to the speed of my First Person Character? Which param should I use to achieve this? 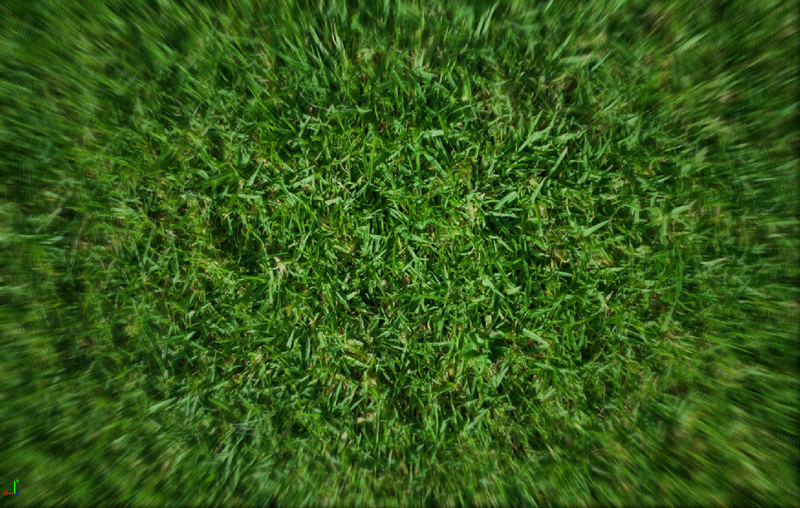 Hey guys, this seems to be THE Radial blur thread. I'm having trouble reproducing the blur. I feel like I've copied the instructions accurately (I've not spent much time in the material editor so I don't understand most of it), but I'm not seeing the blur I was hoping for. You can see my nodes in the image below. There's an error "Error [SM5] Material.usf(1270,21-50): error X3004: undeclared identifier 'View_ViewSizeAndSceneTexelSize" which I don't really understand. I also tried applying the post process to camera in my scene and got the result you see below. Not exactly what I was expecting. Hi everyone ! Thanks [MENTION=96229]Zarrashi[/MENTION] i tried your way but I can't see anything when I press play. I've create a material, I can Apply the changes without any error but when I launch the game I can't see the blur... Many thanks in advance for your help (sorry for my english).